Category: Books, Self Help & Personal Development Tags: Creative, creativity, memory improvement, self-development, self-help, techniques. Tips and Techniques to Help You Think Creatively. 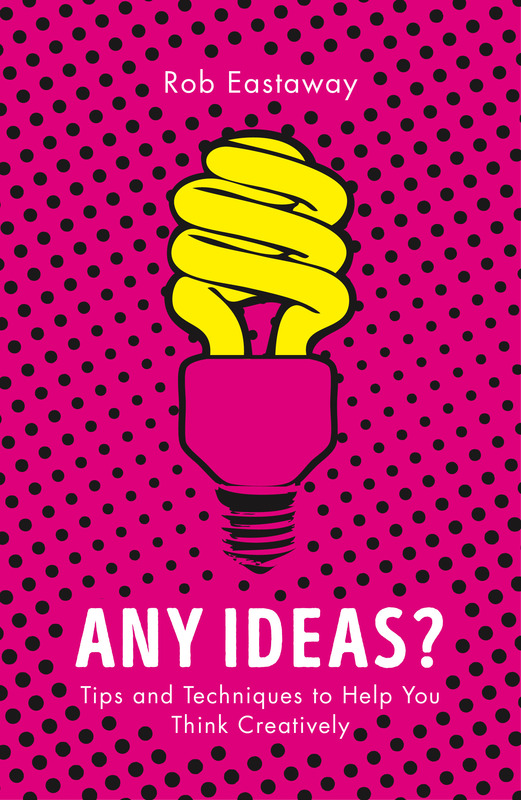 Packed with tips, puzzles and practical techniques, Rob Eastaway will show you that in order to have a good idea you need to have lots of ideas.